The Pivot theatre festival brings groundbreaking acts from around the world to the Yukon while also supporting homegrown talent. 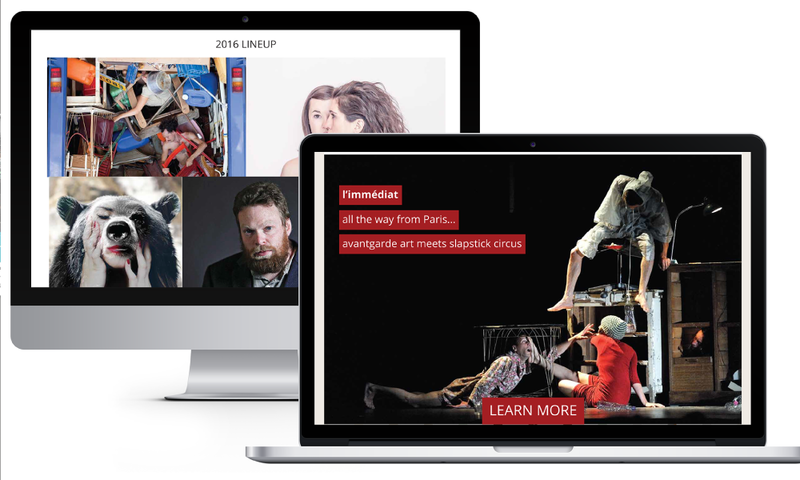 It brings its audience along and fosters their love of arts and theatre. Beyond the productions, Pivot engages the local audience with after parties and other events based on growing the cultural community. 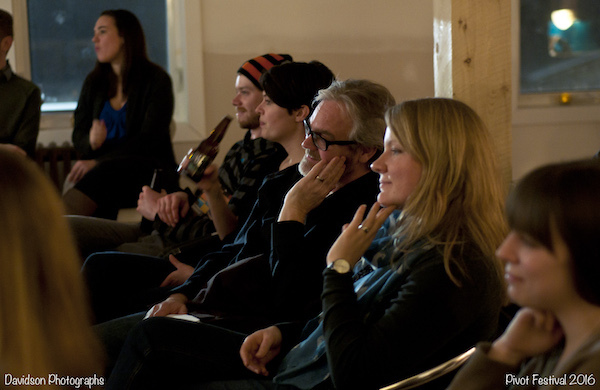 The annual Pivot Theatre Festival takes place in January in Whitehorse, Yukon. 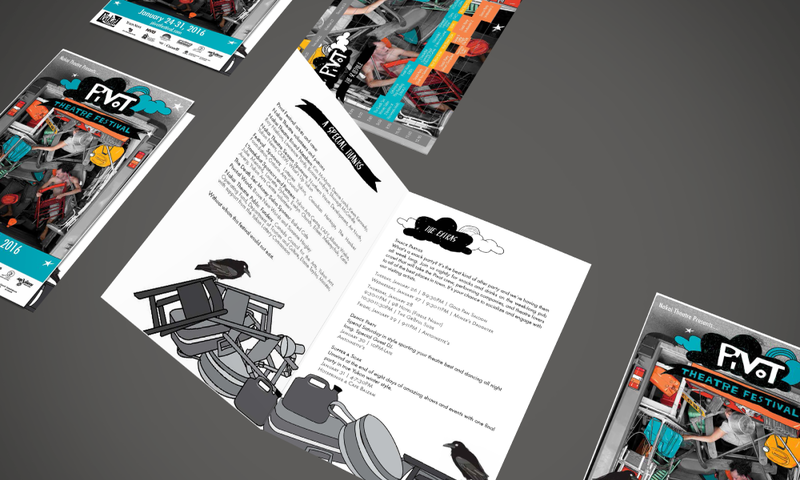 Nakai Theatre wanted to not only reach the existing theatre audience, but also to grow the audience and capture the attention and attendance of those who would not normally buy tickets for theatre. In its 6th year, the Pivot Theatre Festival also had a problem of awareness in the local community. There was not great attention on the festival or understanding of what it was all about. Working with a tight budget, the campaign had to leverage low-cost and free opportunities to reach and build an audience in a short period of time. Using social media and public relations, SMRT POP UPS was able to reach target audiences and raise the profile of the festival on a tight budget year after year. Using Facebook, we focused on reaching audiences in Whitehorse to inform them about and engage them in the festival and its events. We used the page as the main place to promote the festival, artists, and events through the creation and posting of 73 posts in the first year of the campaign. We ran two social media contests, which generated user content to promote the festival. With a media relations campaign, we pitched unique stories and angles to local outlets and personalities throughout the campaign period and created engaging photo opportunities. 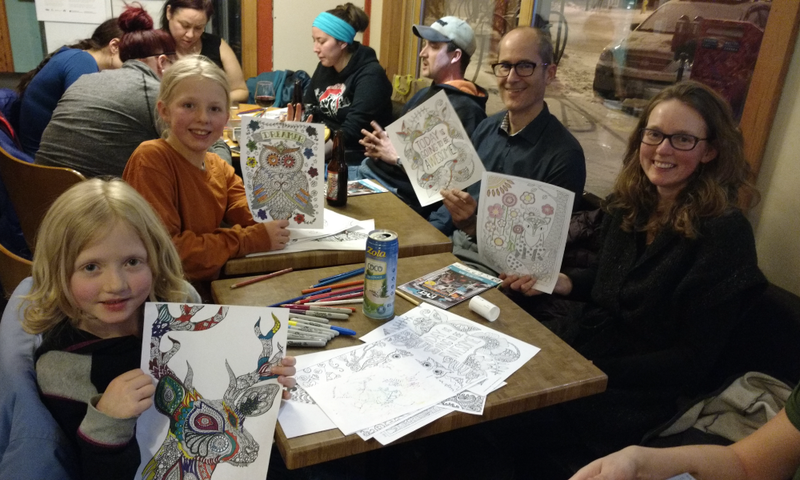 An adult colouring night with live music was held as a pre-launch event at Baked Café generating additional buzz and media attention.